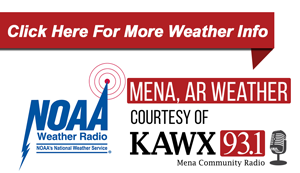 LITTLE ROCK - Last year was one of the few years on record that Arkansas did not have a fatality due to a hunting accident, but hunters should be mindful to keep up their guard. The news comes from the Arkansas Game and Fish Commission’s Annual Hunter Incident Report, which was released last week to Hunter Education instructors throughout Arkansas. The report summarizes all hunting-related incidents from July 1, 2017 through June 30, 2018, and gives instructors and other hunting safety advocates information on areas where improvements can be made. 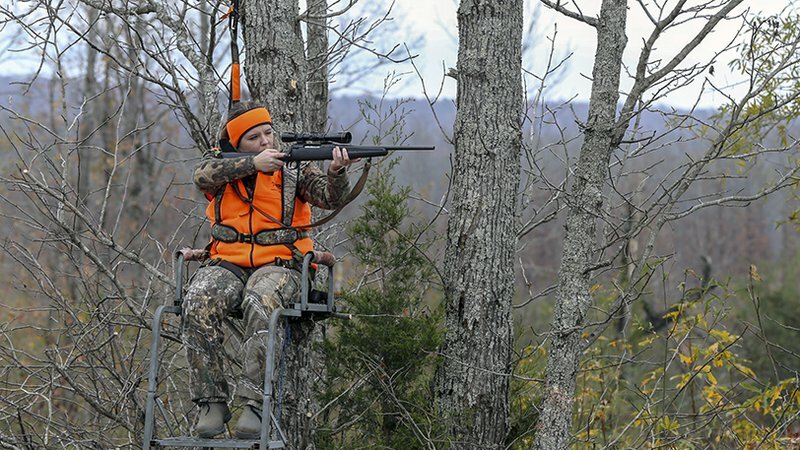 Huggins says treestand falls spanned all ages of hunters last year, from a seven- and an eight-year old, to two 75-year old veterans of the deer woods. Many falls occur when people are transitioning from a ladder or steps into a stand, and Huggins suggests setting up a vertical rope and prussic knot to always stay connected to the tree. Huggins says that the report only shows incidents that were reported, either from the hunters, hospitals or first-responders. It also shows only incidents when the person was directly involved with hunting at the time. Even with 23 incidents being reported, hunting is one of the safest recreational activities available. More than 318,500 licensed hunters participated last year, so less than 0.007% of hunters experienced a hunting-related injury. Huggins says a Hunter Education course is one of the best resources available for hunters to remain safe in the woods. In addition to some basic hunting knowledge and general regulations, instructors focus on everyone coming home to share stories after the hunt is concluded.